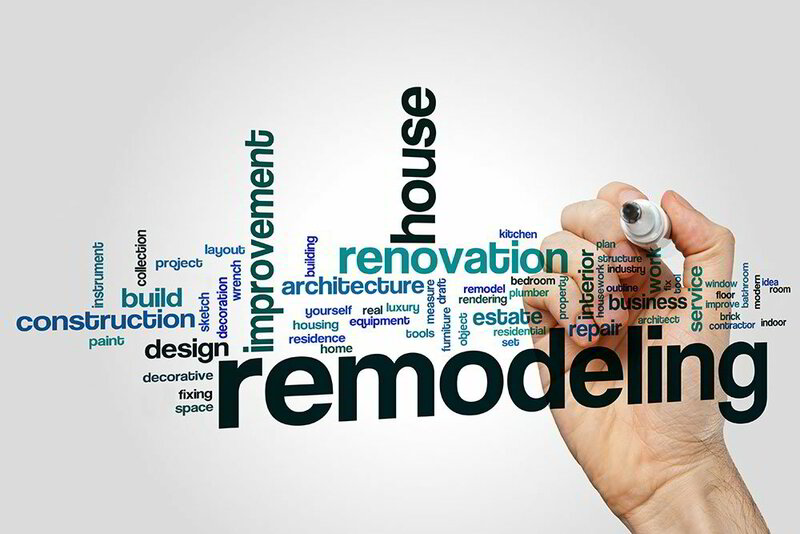 Many times, the best option for a homeowner that is looking for a change is to remodel or renovate their current home. If they love their current location but want an updated or larger home, remodeling is a great solution. Remodeling can increase functionality, value, efficiency and, most importantly, enjoyment of your current home. It is also a great way to take an existing home and make it feel like a custom home designed especially for you. Edinburgh Custom Homes is a specialist in the areas of remodeling and renovation of existing homes. Experience - John Gilley, a luxury custom home builder, and remodeler, has 30 years of experience in the residential real estate industry in Dallas, Texas. Drawing on his knowledge of and experience in the residential real estate industry, John Gilley can advise you on what remodeling upgrades will be the most beneficial for selling your home in the future. He works to maximize the benefit of every dollar spent, increasing your home’s resale value and your return on investment (ROI). Additionally, the renovations and upgrades in your home will be made by the same special craftsman and artisans that build Edinburgh’s new luxury custom homes. John will oversee the knowledgeable and talented craftsman renovating your home. Edinburgh is committed to providing an overall quality experience and end product. Remodeling Specialist - John Gilley is a specialist at home renovations, redesigns, and additions. As a Graduate Master Builder, you can be confident in the expertise he brings to your project. John actively schedules and manages each step of the process to achieve the desired result in the shortest time possible. Whether you stay in your home during a remodel, move out or remodel prior to moving in, each day is maximized for the renovation to remain on schedule and allow you to start enjoying your new space quickly. Timelines and costs are discussed upfront and updated if needed as the work progresses. John has taken the National Association of Home Builders (NAHB) remodeling courses and is a Certified Aging-in-Place Specialist. This certification assists remodelers with specialized knowledge and beneficial resources when renovating for mature adults that want to stay in their homes and age in place. Green Homebuilder - The Edinburgh Custom Homes remodeling team can show you ways to “go green” on your remodeling project, making your existing home more energy efficient and potentially providing long-term savings. Homebuilder John Gilley is also a “green” homebuilding specialist and has earned the Certified Green Professional designation by the NAHB. Neighborhood Homebuilder & Remodeler - Homebuilder and remodeler John Gilley has lived in the Park Cities area of Dallas with his family for over 25 years. He’s an established luxury homebuilder and remodeling specialist with a proven track record in Dallas and the surrounding areas. The boutique homebuilder has deep roots in the North Texas areas where he remodels and builds luxury custom homes. Relationships are essential to John Gilley and Edinburgh Custom Homes. He practices being a “good neighbor” during the remodeling process by keeping the job site clean and addressing any neighbor concerns in a timely and courteous manner. If you're considering remodeling your home in the Dallas, Texas area, call Edinburgh Custom Homes for a complimentary consultation with remodeling specialist John Gilley at 214-336-2228 or visit the website at EdinburghCustomHomes.com.